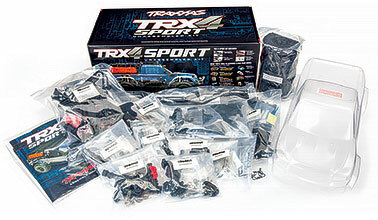 The Traxxas TRX-4 Sport 1/10 Scale Trail Rock Crawler Assembly Kit combines all the technical capability of a TRX-4, with the flexibility to build it your way, for your terrain and off-road mission. The kit includes everything you need to assemble a complete roller, but allows you to choose your preferred electronics. 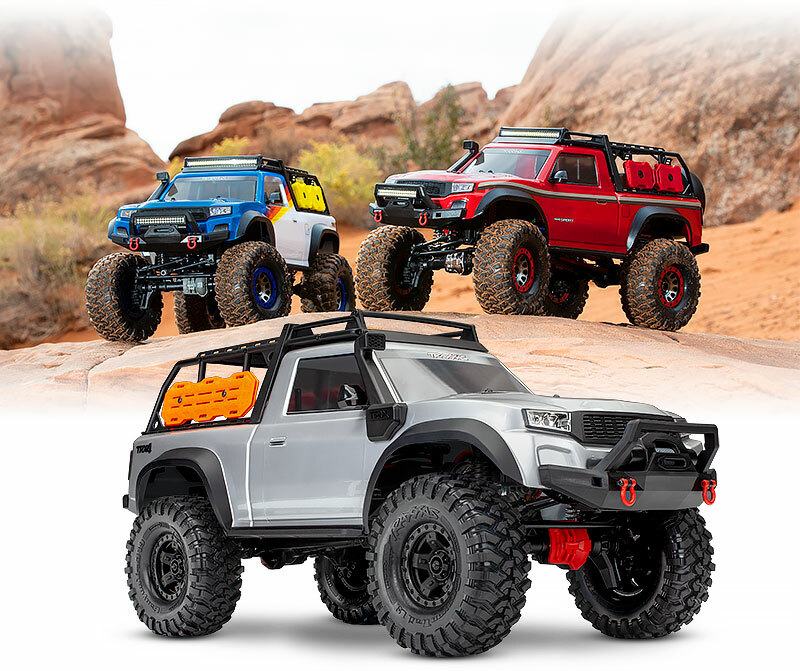 This is the perfect kit for enthusiasts who want to customize the vehicle with their own choice of electronics. 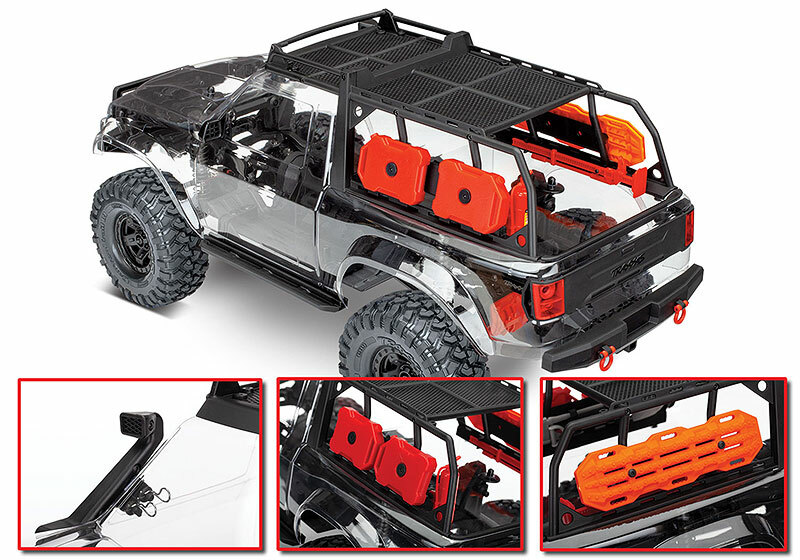 It also includes over $70 of highly detailed scale accessories that are sure to win points. 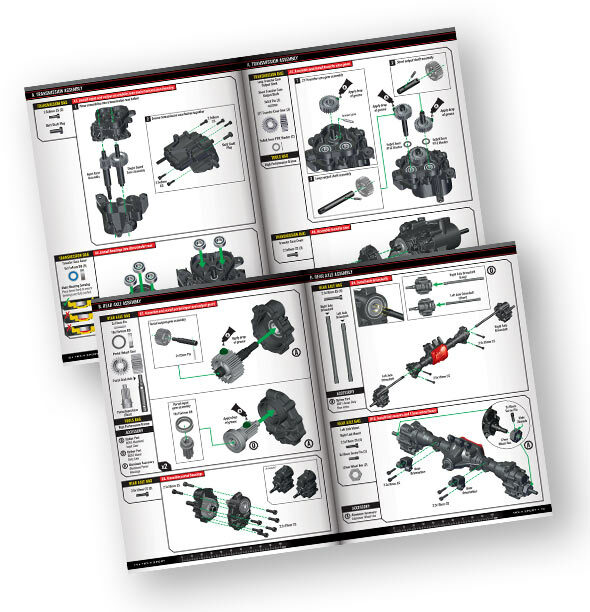 Traxxas makes assembly easy with a full-color assembly guide with step by step instructions.